The ALCS Student Days have been part of Dutch Studies in the UK for many years. 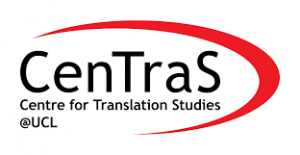 Most students who undertake a course in Dutch at university will have participated at least once in the Days, which take place every other year. Every edition of the Days sees undergraduates and postgraduates from various departments descend on a host institution for 24 hours of culture, learning, creativity and getting to know one another. Every Student Days includes an event with a visiting speaker and visits to local places with a Low Countries connection. Thus, the poets’ collective De dichters uit Epibreren held a poetry workshop in 1999, in 2001 the performance artist Tine Ruysschaert led a drama workshop and in 2005 De Woorddansers organised a poetry slam. In 2008 Stichting Passionate facilitated an afternoon workshop and an evening performance with Wilfred de Jong, and Ernest van der Kwast in Nottingham. In 2010 the Flemish Theatre Company Fast Forward offered language and drama workshops and in the evening a poetry performance, Als ik jou. In 2013 Passionate Bulkboek organised workshops and an evening performance with Rebecca Lenaerts, Daniel Dee, and Bouke Billiet. This year the student days return to UCL with a jam-packed programme of cultural delights and practical training. 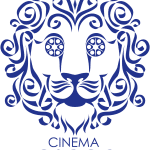 Highlights include a hands-on workshop in subtitling from Cinema Bioscoop and a careers event looking at the value of Dutch when looking for a job. 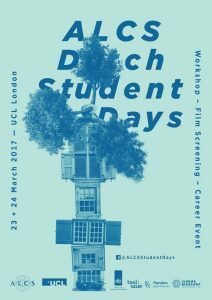 On Thursday 24th and Friday 25th of March, Bloomsbury will be alive with enthusiastic students speaking Dutch and learning about Low Countries culture together, any undergraduate or postgraduate from a university where Dutch is taught is warmly invited to join us! 10.00-13.00 career morning: range of guest speakers, including journalist Tim de Wit (NOS radio and televisio) and many many former students on working with Dutch and its speakers. Plenty of opportunity over coffee and lunch to talk and mingle.